Hong Kong reverted to Chinese sovereignty from British rule in 1997. Since then it has maintained a liberal, law‑based society and market economy inside a one-party authoritarian state – an unprecedented situation. More recently the Chinese Central Government has intervened more frequently in Hong Kong’s affairs, with implications for Hong Kong itself and for countries such as New Zealand that have close associations with it. New Zealand’s relationship with Hong Kong has evolved on the back of the stable relationship between Beijing and the former colony. Where is this relationship now heading? Which trends or issues may complicate matters for New Zealand in terms of our relationships with both Hong Kong and Beijing? As the senior US representative in Hong Kong for three years, Ford Hart closely monitored Hong Kong’s economic achievements, the challenges it faces, its domestic politics, and its evolving relationship with Beijing. Ford will comment on how Hong Kong is responding to this tightening in its relationship with China, and what this might mean for Hong Kong’s government, economy, its independent legal system, and the “Two Systems” more generally. 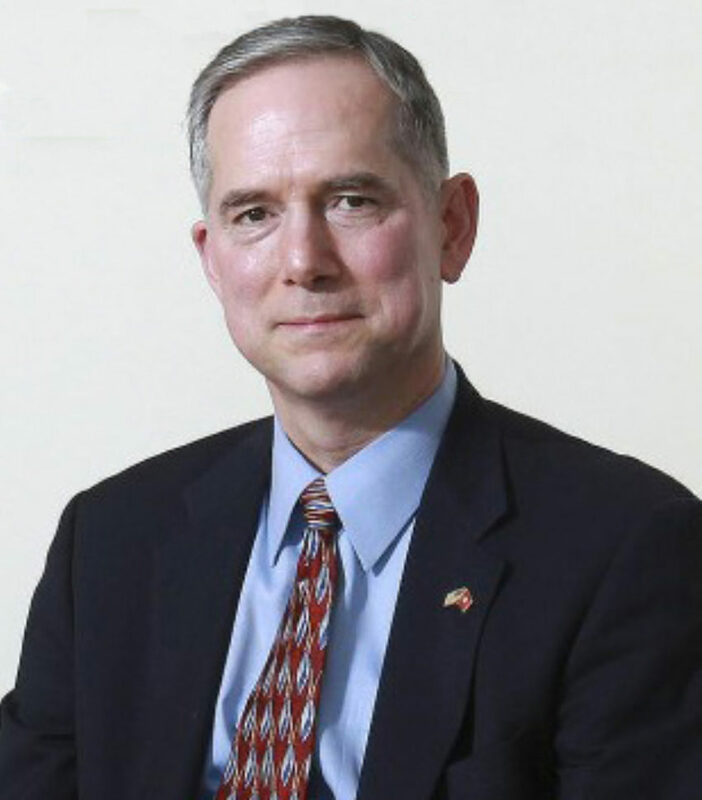 Ford Hart has 33 years of experience in leadership, advocacy, and strategic planning after a U.S. diplomatic career that included assignments in China, the USSR, and Iraq and service at the White House, the State Department, and the Pentagon.